Wearable, adjustable SmartBand accessory lets you control and communicate with your CHiP robot dog (sold separately). 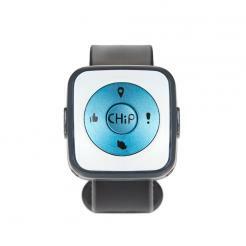 The SmartBand also allows CHiP to recognize and follow you, or play fetch and return the ball to you. 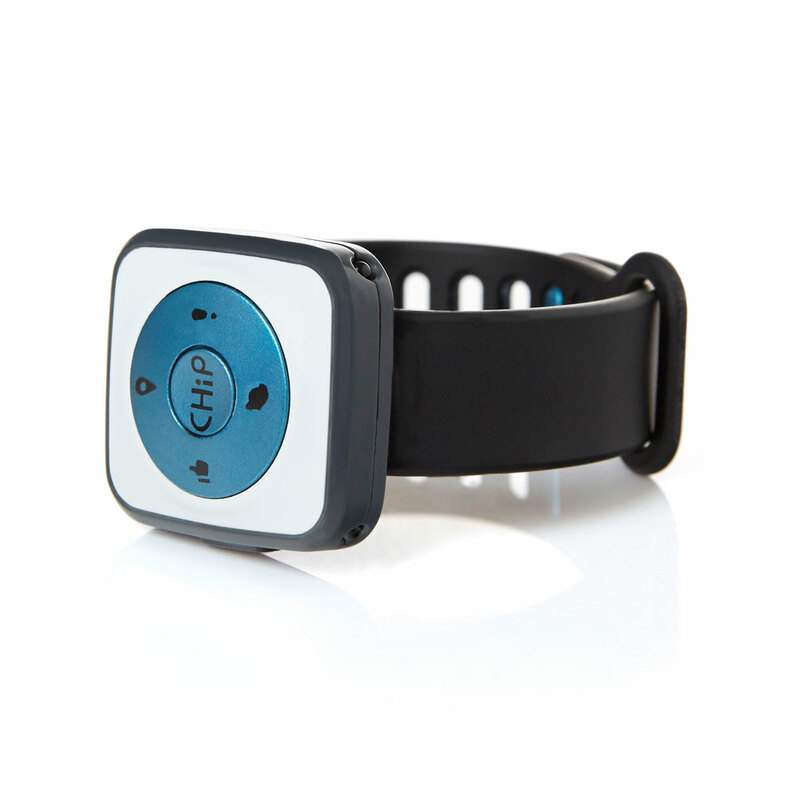 Up to two SmartBands supported per CHiP robot dog. To pair new or replacement accessories with CHiP, make sure both CHiP and the accessory are turned on and place accessory on CHiP's back. Download the latest user manual and watch tutorial videos related to CHiP's SmartBand and other accessories at wowwee.com/chip#getting-started.